As you can see, it's a very unique game that they've worked on for two years. Heck, even the orc looks like it’s from some other popular game. Oh, it’s a copy of Runescape! No wait, maybe it’s Maple Story or Ragnarok Online! Sarcasm aside, it’s pretty clear this is trying to copy World of Warcraft. Given the graphics and general style, it looks like most of the assets are actually ripped from said game (like the before mentioned Splatoon ripoff). And well, we all know the name isn’t exactly fooling anyone here! So maybe instead of going after bot makers, Blizzard should try suing these guys instead. Selling a blatant copy of your hit game on iOS is a lot worse than selling a few cheat tools, especially when these guys don’t actually have a chance of beating you in court. 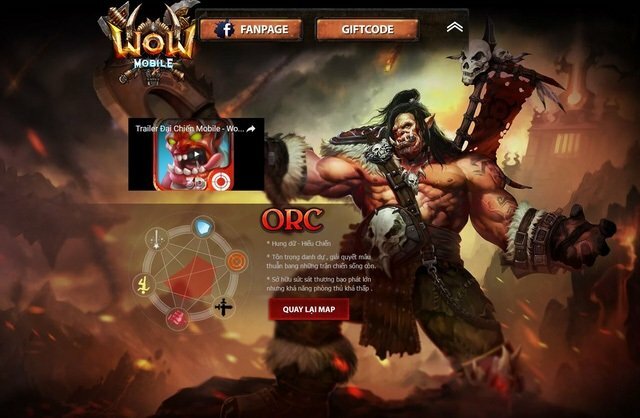 Either way, WOW Mobile is about as blatant a copy of World of Warcraft as you can get, and it’ll probably be off in the iOS store within the next few days as a result. 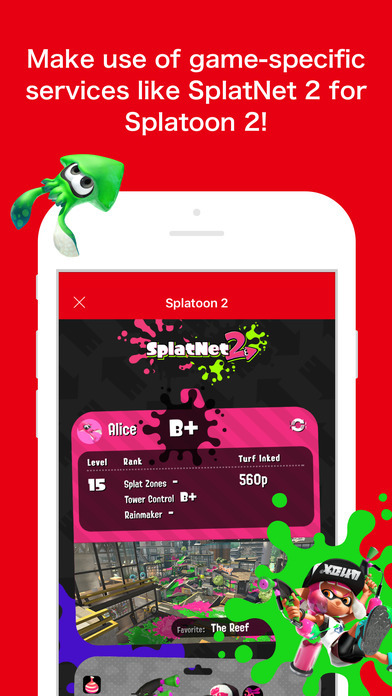 Nintendo’s Next Mobile App Will Feature a Familiar Nintendo Character? 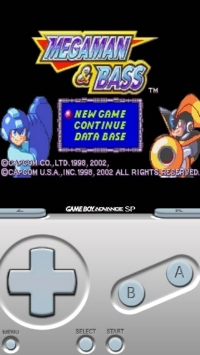 Game Boy Advance Emulator Smuggled onto App Store Within Baby Naming App?